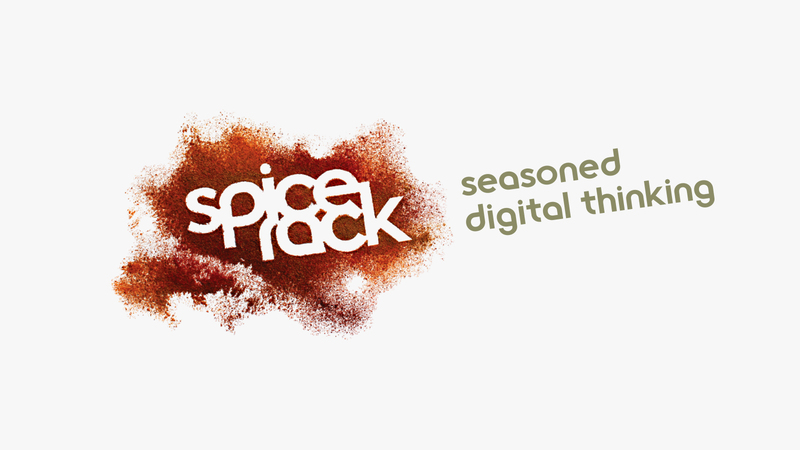 Digital media agency, Spicerack, approached Studio Rationale with the brief to rebrand the agency ahead of a period of expansion. 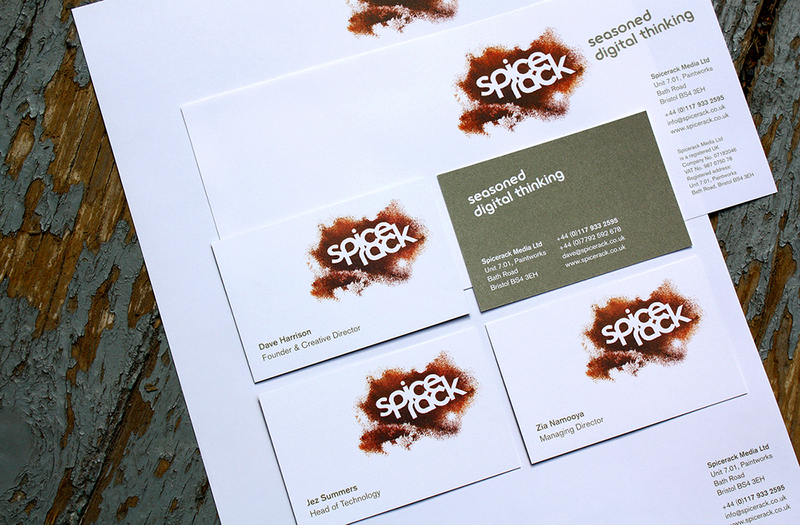 Using the companies name as an immediate source of inspiration, the identity looked to the colour and vibrancy of spice. 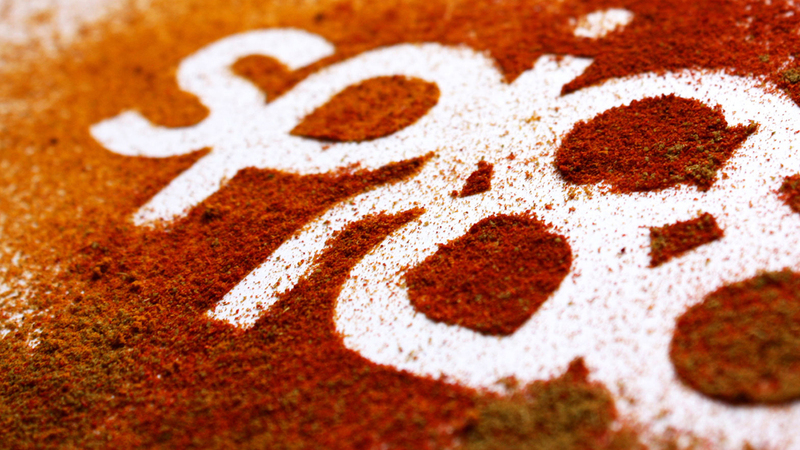 Combining some tight contemporary type, a neatly-cut stencil and a host of ingredients from the spice rack … the identity’s photo shoot was certainly an aromatic affair. In addition to the identity development, Studio Rationale provided guidance on the strapline, coming up with the rather apt ‘Seasoned Digital Thinking’. 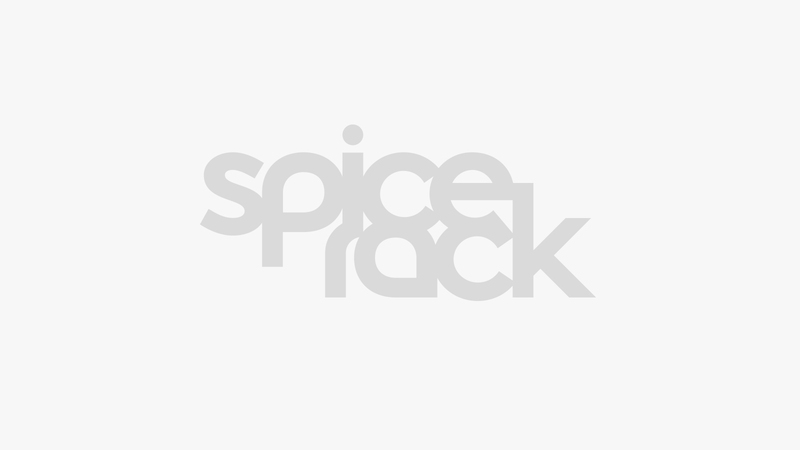 The new branding was applied to a range of stationery items, window graphics and company website.